HaruRyu is currently away. Reason: Not specified. 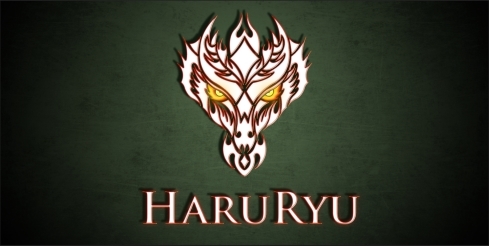 Private Message: Send HaruRyu a private message.